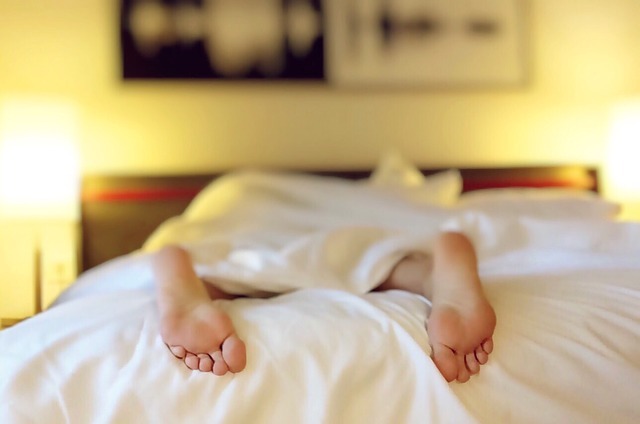 A new study from American and British scientists has identified genetic connections between sleep disturbance and a surprising range of medical disorders. The study looked at insomnia, excessive daytime sleepiness, and length of sleep and how these factors relate to overall health. About 70% of gene expression is under epigenetic control. Your epigenome is under your control through your diet, exercise, reducing stress, and minimizing exposure to toxins, in that order. Control these epigenetic drivers, and the linkage of classical genes to these disease states becomes much less robust.